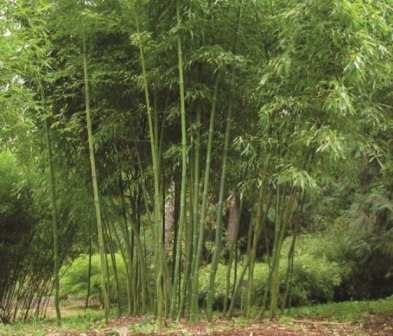 The culms emerge blue-green and, over time, develop a faint yellow and violet stripe. They can become impressively thick in diameter. The sheath protecting the new shoots is reddish, hence the name. Vase shaped, this bamboo makes a large clump. Comes in a 45l pot. Care: Grow in sun or part shade, moist but well drained soil. Click the button below to add the Phyllostachys iridiscens to your wish list.